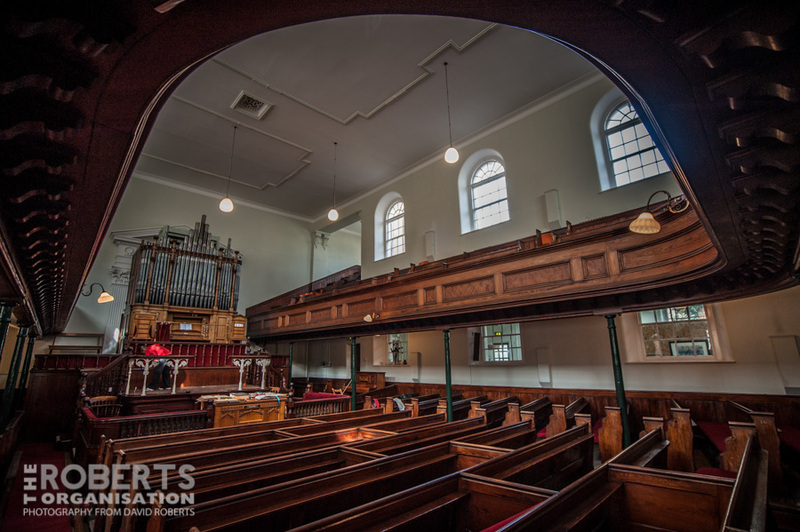 A wide angle view of the Tabernacl Chapel in Upper Mostyn St, Llandudno. The Chapel is now only open for special events. 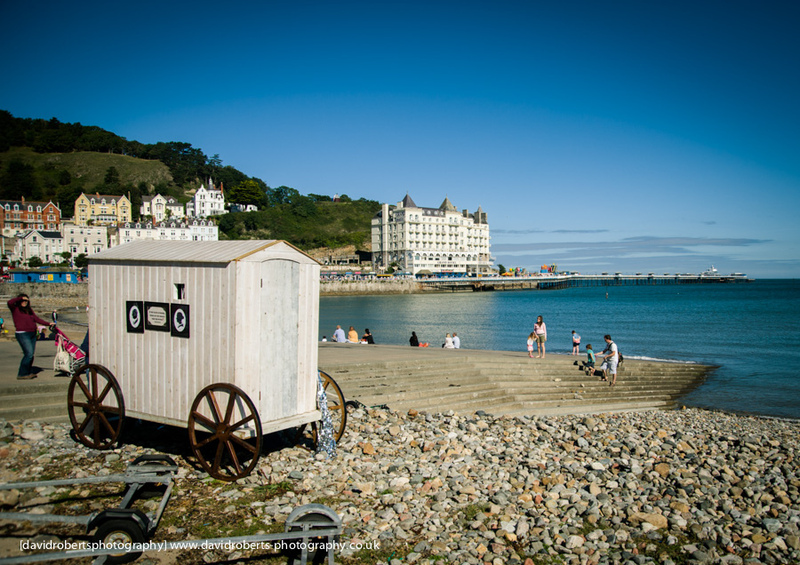 Bathing Machines make a return to Llandudno’s Promenade. Part of the Llawn01 Arts weekend, a September contemporary arts festival; dance, installations, performance, exhibitions, workshops and music – with a Victorian twist. 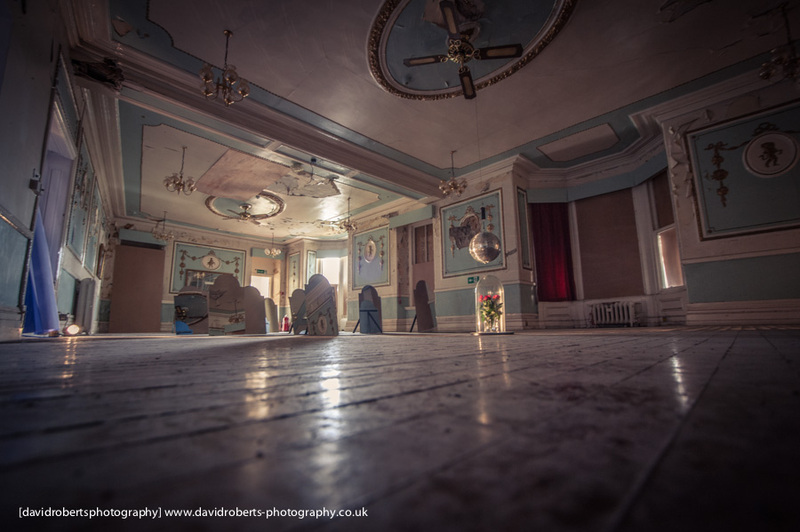 A peep inside the former Ballroom of the Tudno Castle Hotel in Llandudno. 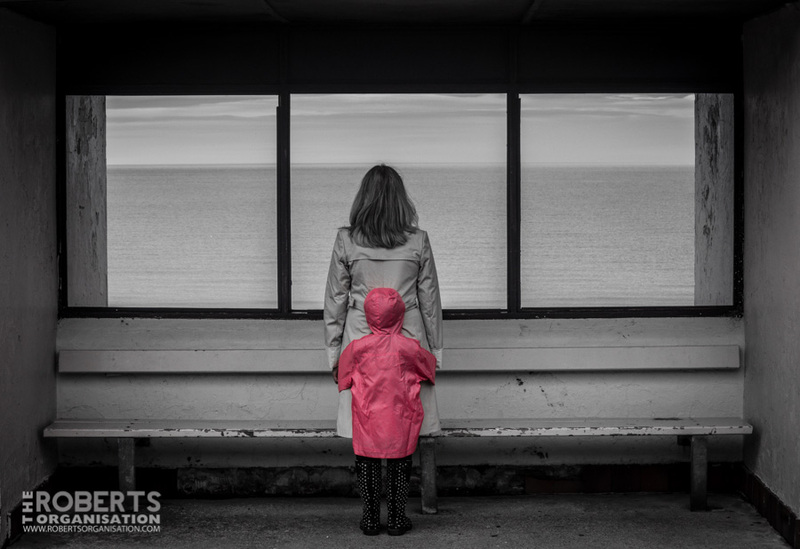 Part of the Llawn01 Arts weekend, a September contemporary arts festival; dance, installations, performance, exhibitions, workshops and music – with a Victorian twist. Victorian Time Travellers arrive in Llandudno, albeit after a slight detour to the 1970s. 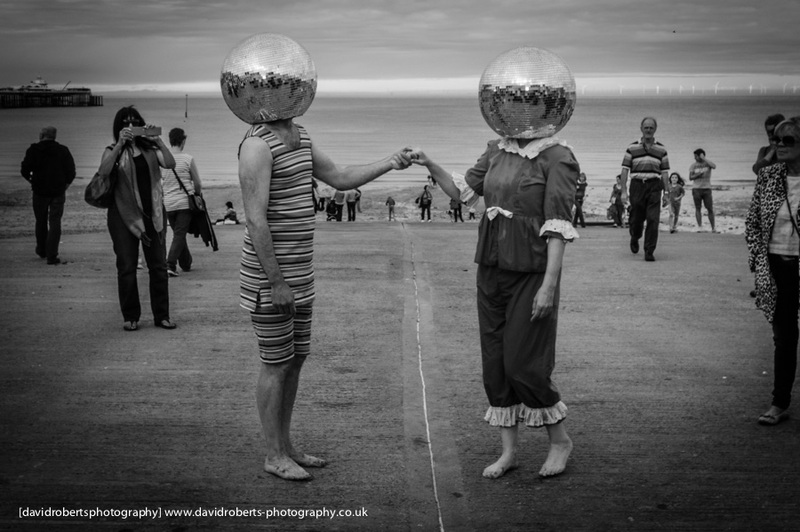 Part of the Llawn01 Arts weekend, a September contemporary arts festival; dance, installations, performance, exhibitions, workshops and music – with a Victorian twist.